Here is what the RiP Dev Blog has to say about the progress of Installer 4.0 and some screenshots of what it will look like! Hi folks! 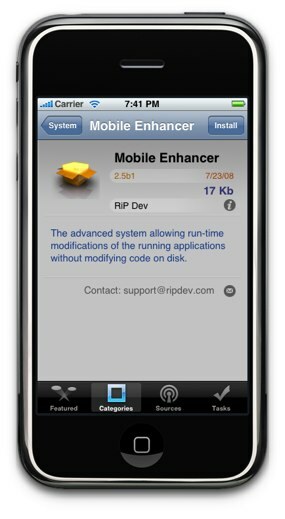 Many of you are wondering what’s up with Installer 4. No, we haven’t slowed down the work on it, and are currently in the final stages of hooking the GUI to the back-end. We will be contacting the authors of the major repositories in a few days to invite them into the testing process and to prepare for the upcoming repository changes. Hope you’ll like the new functionality and interface when it’s out. 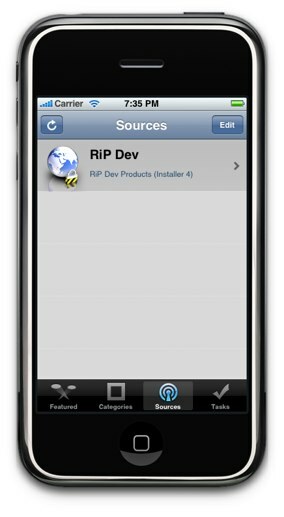 Please bear with us and let us know if we have missed something you think is essential in Installer. Where is the ‘Update’ Area? 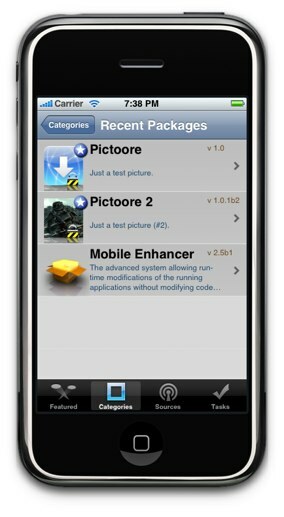 Installer 4.0b5 is out! I just downloaded the new update.